Thanks to all who attended the annual Adventurer Family Fair and Talent Show held on Sunday, October 28, 2018 at the Kingsway College gym in Oshawa. Appreciation goes to MJ Habaradas for his devotional talk and to all Adventurers who shared their talents through their superb performances. 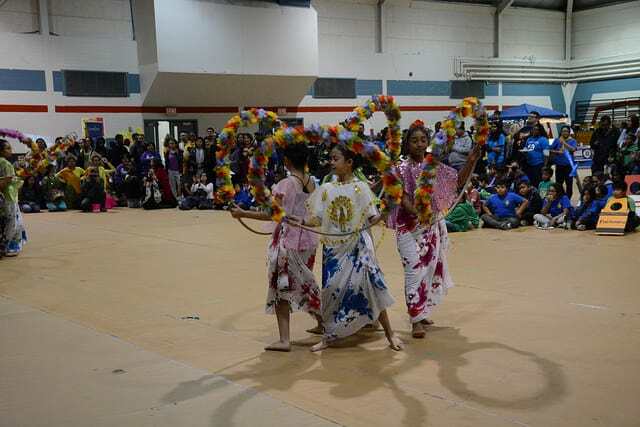 Also, big thanks to the Maharlika Pathfinders for their cultural dance performances. Previous: Previous post: 2018 Adventurer Fun Day – a Great Success!